Our dedicated team is here to help you. The client advisors can give you advice on which timeshare exit would best suit your needs. 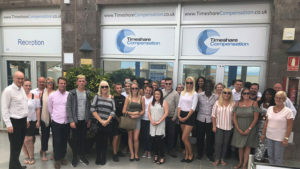 Our experts also have a wealth of timeshare knowledge to help with any questions that you may have regarding your timeshare or resort.